The Level 3 Golf Certification is a three-day, action packed learning experience. It is now time to put into practice all the golf coaching skills that were taught in the Level 1 and Level 2 Golf Certification classes. Learn from some of the best in the golf coaching business. Top 100 instructors Dave Phillips, Mark Blackburn and James Sieckmann are your main hosts for the three days. 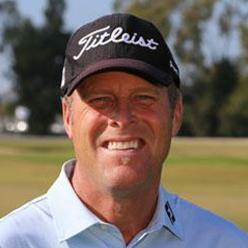 Combined, they have over 60 years of experience in teaching some of the best professional golfers in the world. Day One is a complete immersion into the world of TPI. Students will observe as TPI Co-Founders, Dr. Greg Rose and Dave Phillips, do what they do best, work on players. 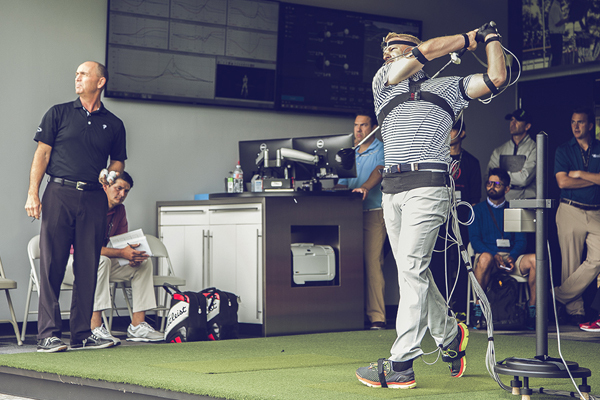 Dave and Greg will take several players through a complete TPI evaluation, including a physical screen, 3D motion capture and video swing analysis. Each player's findings will be presented to the class and programming advice is prescribed and applied to each participant. 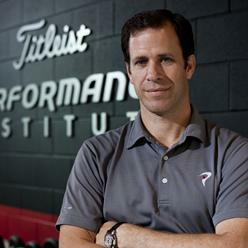 This is a one-day mentorship experience to show how all the pieces of the TPI education are put together. Day Two is focused on three main objectives: Putting, Teaching Around Physical Limitations and Advanced Biomechanics. We will start the day with the world of putting. 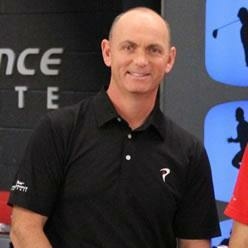 We will all evaluate each other’s putting skills and design appropriate training programs for each student. Topics such as putter fitting, filming ball performance, physical screening for putting and putter drills will all be covered. Then we will shift gears into teaching around physical limitations. Since we all know how to identify if a player has a physical limitation that is limiting their performance, we must now master the art of teaching around these limitations. Dave, Mark and Greg will walk you through how to modify a player's swing based on the most common physical limitations. Students will then be able to try each modification and feel how it changes their ability to swing a club, plus see the changes in ball flight on Trackman. Lastly, we will dive into the Kinematic Sequence and more graphs from the 3D motion capture world. Dr. Rose will walk you through a more detailed understanding of the pelvis and thorax and explore how all this data is helping us understand how players create and transfer power efficiently. We may have saved the best for last, as Day three takes you into the art and science of the short game. James Sieckmann, one of the world leaders in teaching how to score from 120 yards and in, will systematically walk the class through his method of evaluating, diagnosing and teaching the wedge game. 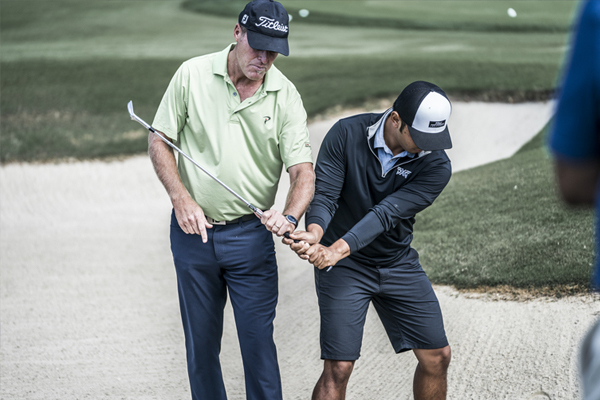 James will demonstrate what the best players in the world do to develop incredible touch around the greens, and then each participant will be able to try these skills for themselves. 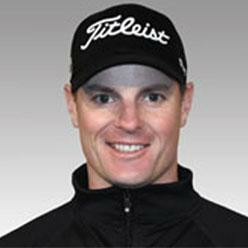 James will cover chipping, pitching, distance wedges, bunkers and specialty shots. We will also demonstrate how to assess the eyes and vision. This is a critical component of the complete evaluation of a golfer. Dr. Rose will provide each coach tools to evaluate their student's eyes and walk each of you through the complete vision assessment. Note: Individuals who do not meet the Golf 3 Certification requirements may still complete Golf 3 and will receive a Golf 3 "Minor" designation in their Expert Profile upon successfully passing the Golf 3 examination.